appointment in your calendar. It is a nice touch and one that could come in handy for many. For example, if you are boarding a flight and decide to power down for that long flight, you will see a reminder of the appointment you have when you land or the details of your car rental that you synced from TripIt. 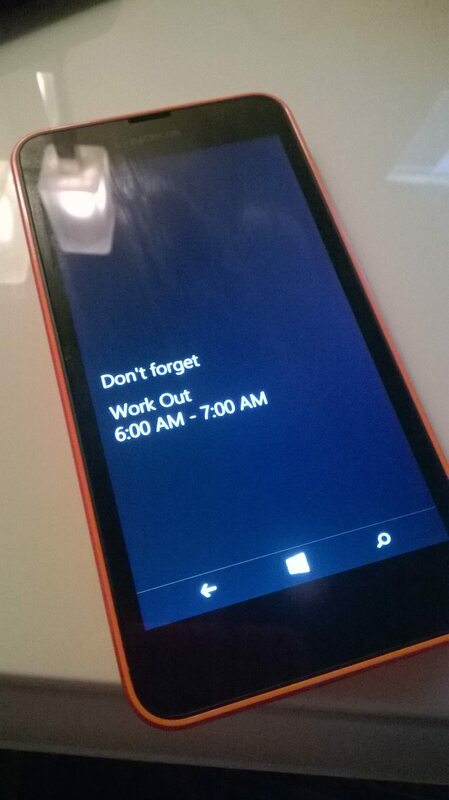 This new power down Reminder is a part of Windows 10 for Phone so there is nothing to enable or configure on your device to see it.